Its time to remodel! 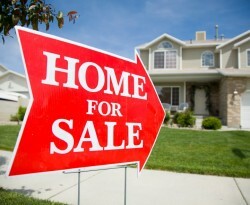 In the first 2 quarters of 2013, we have seen a sharp increase in home prices. There is never a better time to get those home improvement projects done than right now.